As pure and unpolluted today as it was 250 million years ago. 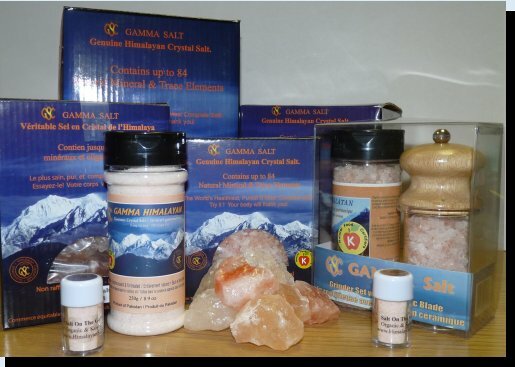 GAMMA Himalayan Salt comes from the primal Sea (the source of life), direct to your homes. It contains the same 84 trace minerals & trace elements that are in our bodies.